Breaking! Kaala release Update: More theaters in Coimbatore But Southern zone? Superstar Rajinikanth's Kaala is releasing huge no of theaters in the western zone (Kongu Districts) of Tamil Nadu. Pa. Ranjith's direction and Superstar Rajinikanth leading role in the film 'Kaala' will be released tomorrow. But there is no official information from Kaala team about how many theatres going to release. However, as per unofficial information, Kaala movie will be released in 98 theaters in around Coimbatore, Tirupur, Nilgiris and Erode areas. Earlier in the Kongu region, Rajini-Pa. Ranjith's combo movie Kabali released only 60 theaters. But, the distributors say that the Kaala movie will be released more than that. In the southern districts of Madurai, Tirunelveli, Thoothukudi, and Kanyakumari, there is not a lot of theaters available for the film. According to the current reports, 10 theaters in Madurai area and 7 theaters in Nellai area have been reported. Thoothukudi is not sure about the situation. For Chennai, Satyam theaters are only sure to screen the movie Kaala. But, Udayam is said to have refused to release in his theater for Kaala. The Kamala Theater is also in the process of discussion, Not yet decided. A reliable source says that Kaala will be released around 500 theaters in Tamil Nadu for sure. Write & Share about "Breaking! 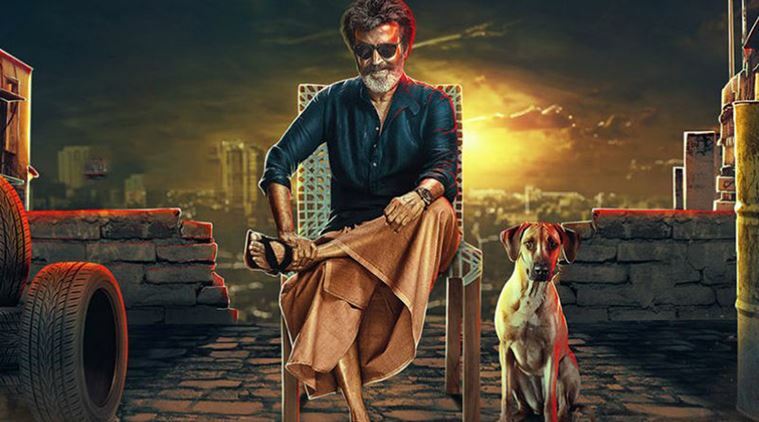 Kaala release Update: More theaters in Coimbatore But Southern zone? | Kaala Tamil Movie News | Cinema Profile" !